Remember how Apple recently raised the prices on most of its phones in India? That was after the central government raised customs duty on mobile phones by about 5 percentage points from 10 percent to 15 percent, in a pre-budget move, in December. 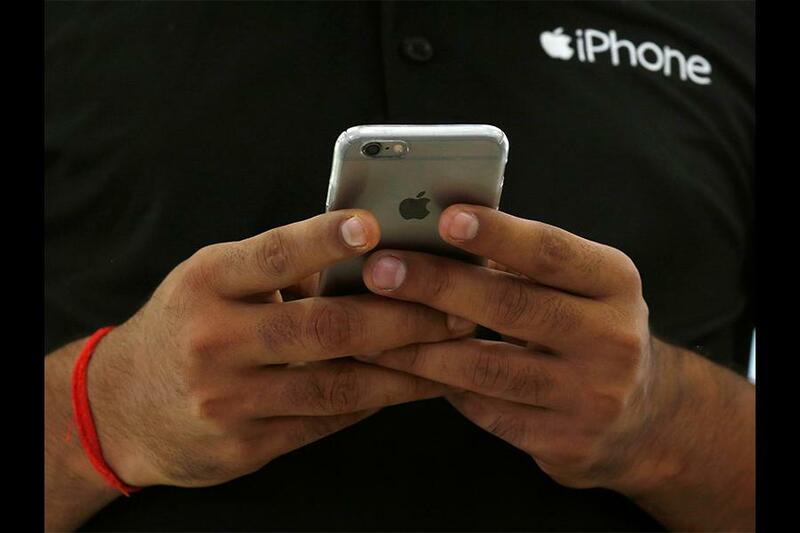 Might Apple do that again, because Finance Minister Arun Jaitley just announced another 5-percentage-point increase in customs duty on imports of mobile phones and related components, and some other electronics as well, in his budget proposals for the year starting April 1. Apple has started some assembly in India via a contract manufacturer, Wistron, with a unit in Bengaluru, and now sells locally made iPhone SE handsets – phones which I’ve previously recommended without reservations to those who love the small form factor and want to move on from their iPhone 5S to something zippier, with better camera, more battery and so on. Think of them as the iPhone 6S in the 4-inch form factor, almost. That said, if you’re in the camp of those who must have the latest, like you won’t even buy the iPhone X now, because there are already rumours of the next iteration, then India’s finance minister made it a wee bit costlier for you. Analysts at Hong Kong’s Counterpoint Technology Market Research think this will really affect Apple’s sales in India. Rival Samsung Electronics Co., market leader in India, already makes pretty much all the phones it sells here, locally. And China’s Xiaomi Corp. is running neck and neck with Samsung. 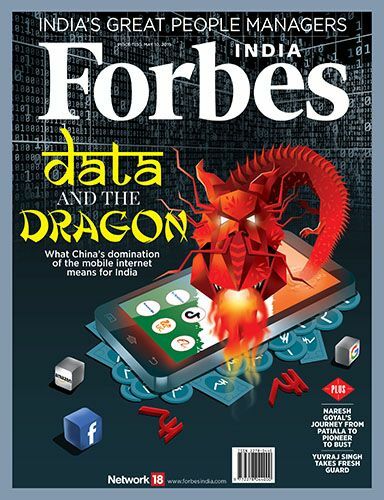 “The increased duty on import of mobile phones from 15 percent to 20 percent will majorly affect Apple in India since its highly dependent on imports,” Shobhit Srivastava, Counterpoint’s research analyst in Delhi, said in an emailed statement to Forbes India. At the moment Apple only assembles its low-cost iPhone SE models in India while the rest of the product line-up is imported, Srivastava points out. An iPhone SE unit with 32GB internal storage can be picked up for less than Rs. 19,000, and In comparison, the cheapest iPhone X will set you back by more than Rs. 84,000 as I write this post. Hemant Joshi, a partner at Deloitte India, said the increased customs duty “will delay the adoption of affordable smartphones in India until the manufacturing of these handsets starts in India,” in an email. If Xiaomi’s story is evidence, then the affordable segment is well on its way to be fully locally assembled. That Xiaomi has redefined what can be made affordable is a separate story we all know, already. Now if only Apple followed suit, you and I could upgrade more easily.